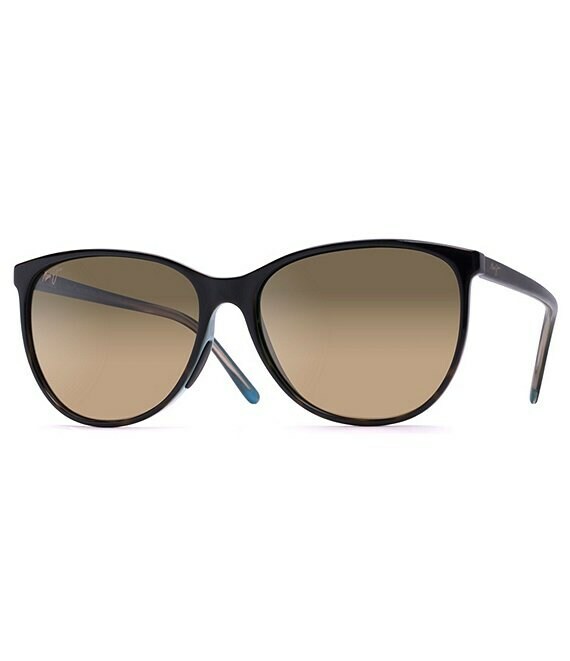 OCEAN: Ocean expresses personality and vintage charm with its cat eye design and stylish color options. These feminine sunglasses are designed with a lightweight nylon frame and embedded rubber nose pads for additional comfort and longer wear time. Available in three vibrant color schemes, Ocean is the perfect blend of fashion and superior optics.